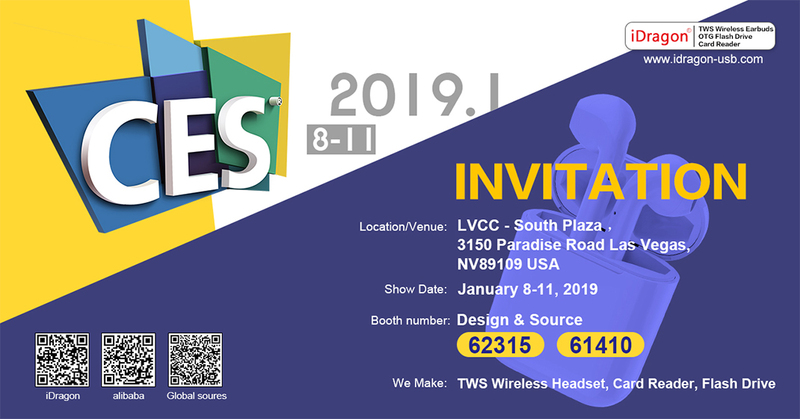 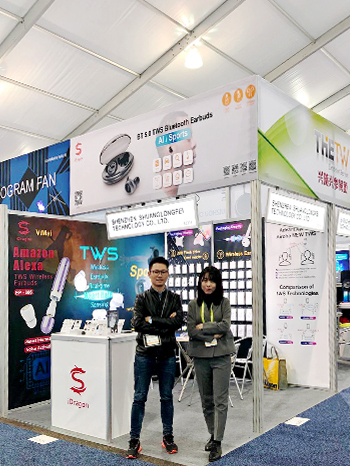 CES 2019 in Las Vegas USA, the world’s leading International Consumer Electronics show. 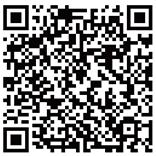 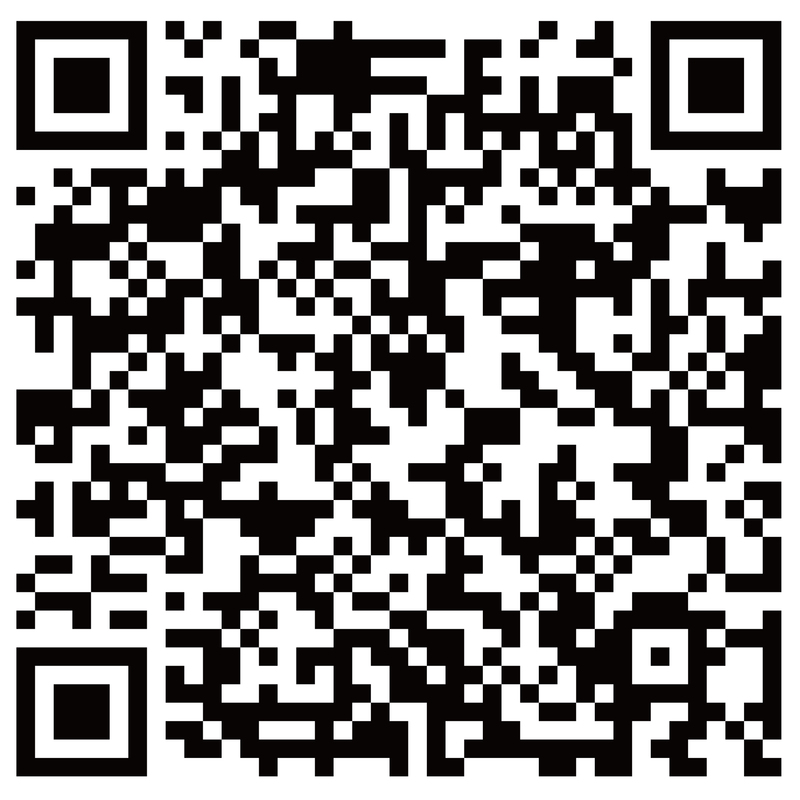 Distributors are wanted, the most popular and innovative products you may find here. 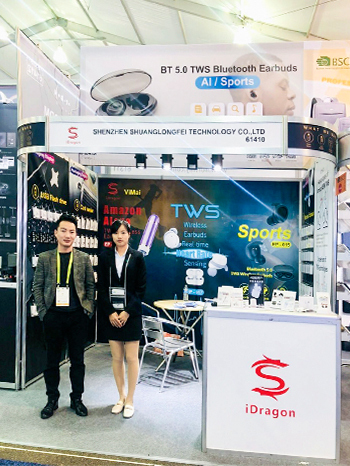 We will show you TWS wireless earphone, card reader and usb flash drive. 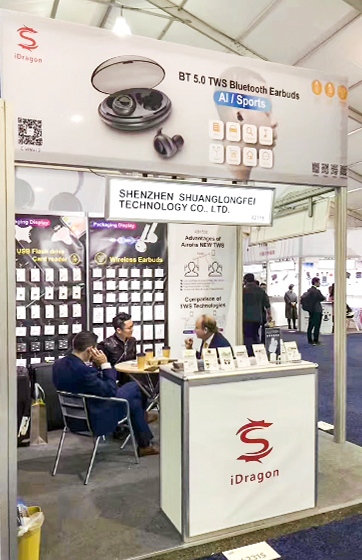 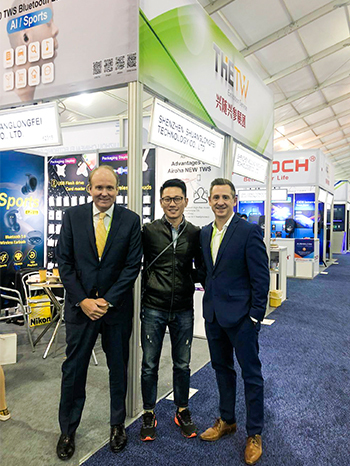 You and your company representatives are sincerely welcome to visit our booth, please won't miss the boat.